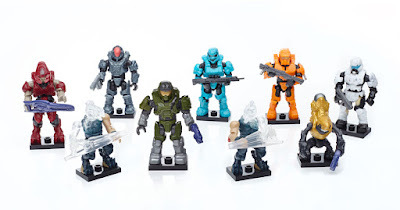 We've been excited about this for a while now, so we're very happy to review our first set from the Halo range of MEGA Bloks. 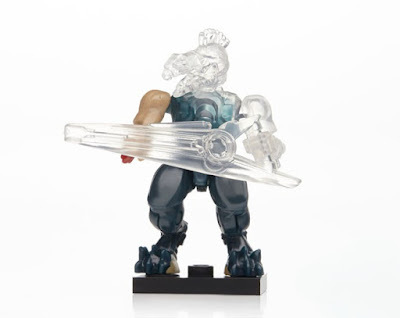 Keeping it small for the first outing, we take a look at a single figure blind bag, part of the new Micro Action Figure Charlie Series, preparing everyone for the forthcoming release of Halo 5. Right, pass the scissors will you? The Charlie Series comes in blind poly bags and features nine new Micro Action Figures from the world of Halo. 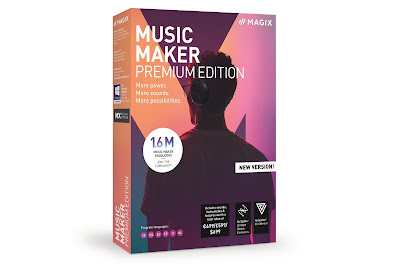 But, as they all use the same packaging, you don't know what you've got until you open it. It is basically the same as the regular LEGO Minifgure series, but the bags are were the similarities end. Snip open the top and out falls a dozen or so tiny parts. To MEGA Bloks Halo beginners like us, this looked a little confusing, with legs, a torso, a helmet and other strange bits of plastic thrown into the mix. This is because the Halo Micro Action Figures use a very clever design system in that most have the same base body (the grey parts) then use differently coloured and moulded armour pieces to make the characters stand out. This shot makes it all clearer: the grey body is complete, with the green armour and weapons - unique to this particular figure (which is a Green Grenadier Spartan, apparently) - ready to be fitted. Most of the armour parts simply clip onto the body, while the crotch part requires you to pull apart the figure at the waist. Oh, and you also get a very handy base plate for the figure to stand on, despite being very stable without it. And here's our guy! The armour pieces really bulk the figure up, and the included gun looks great in its hands. The level of articulation is incredible here, and we were surprised (again, speaking as newbies) just how many jointed parts a figure of this size could have. The head pivots, the waist twists, the hips and knees bend, as do the shoulders, the elbows (which bend as well as twist) and the wrists. This means that the figure can posed in lots of interesting positions. ...here he is standing next to a LEGO Minifigure. That means we're getting a fully articulated action figure, complete with accessories and interchangeable armour, in a toy just a couple of inches tall. That impressed us no end. Shot from the rear, showing more detail of the armour, the subtle joints of the elbows and knees, and also the big hole in the back. Although not relevant to this particular figure in terms of accessories, this is to fit other bits and bobs when your collection grows; carrying bombs and rocket launchers etc. But, as we said, our guy is just one of the figures available in Charlie Series. As well as the five supposed 'common' figures, there ate two 'rare' models, and another two 'ultra-rare' which will have less availability in shops and therefore be more desirable to collectors. As well as including other human soldier figures there are enemy alien characters, such as this pretty interesting Jackal Sniper with transparent body parts. We're happy to have started reviewing MEGA Bloks Halo toys, and look forward to tackling some actual vehicle sets in the near future. In the meantime, the Micro Action Figure Charlie Series is a fantastic buy, providing kids with a little figure that features the same level of articulation, detail and accessories that they would be used to finding on something three times the size (and price!). 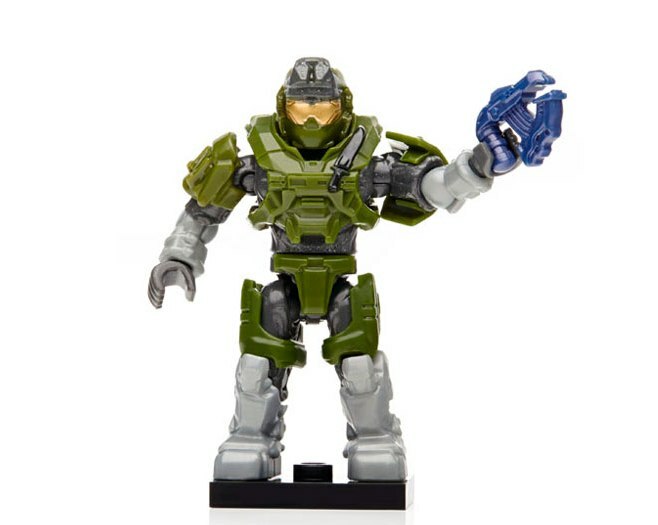 Action figure fans both young and old should check out the range as soon as they can, in anticipation for the release of Halo 5: Guardians.